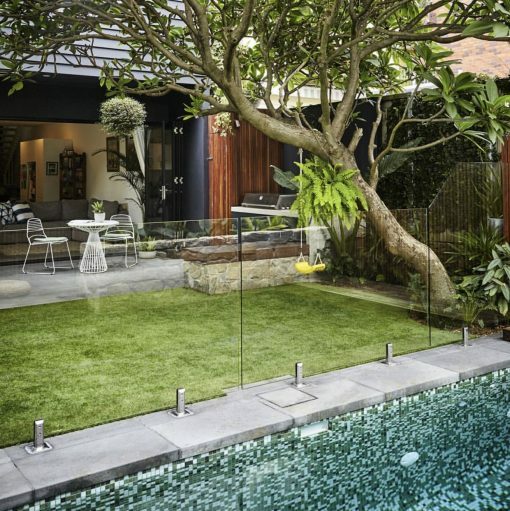 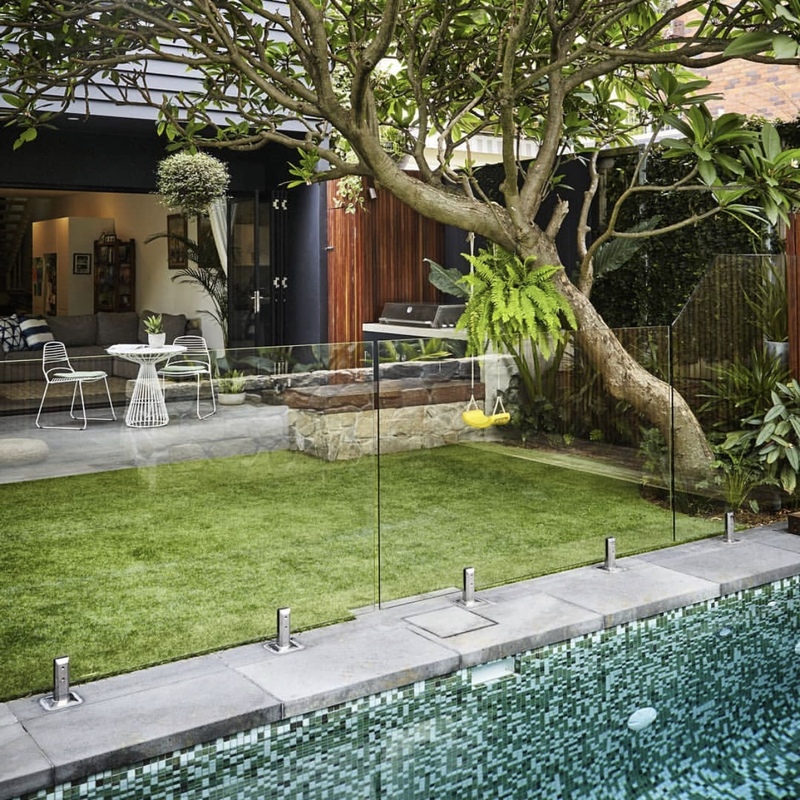 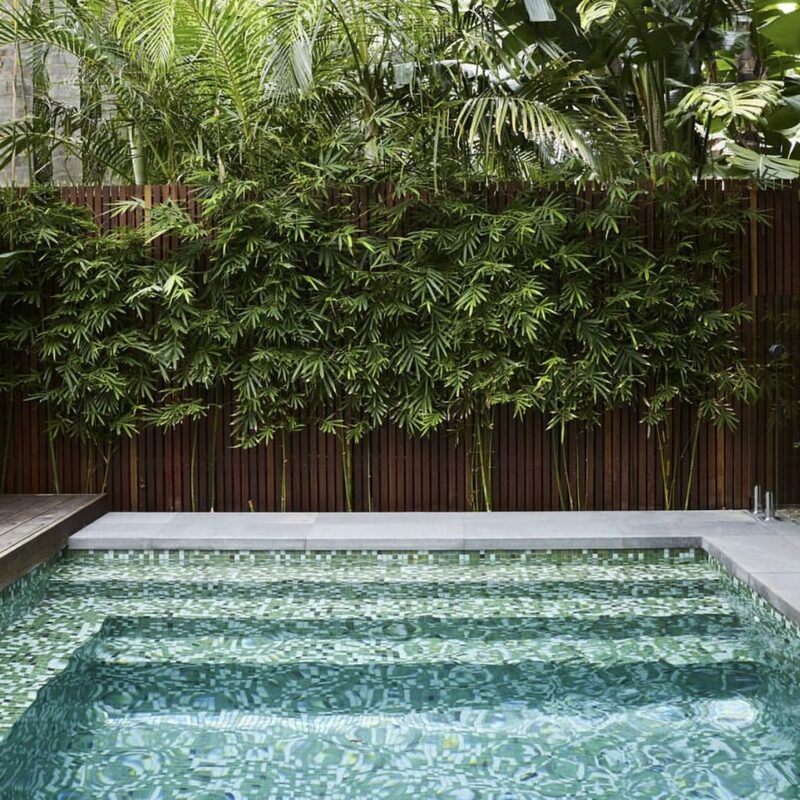 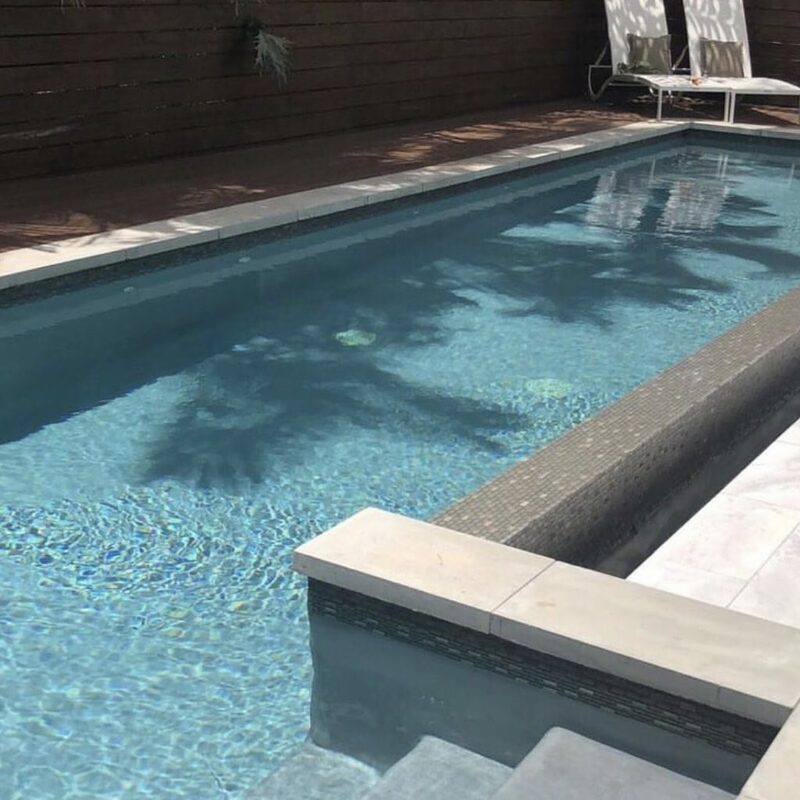 Get a free quote for your dream new swimming pool. 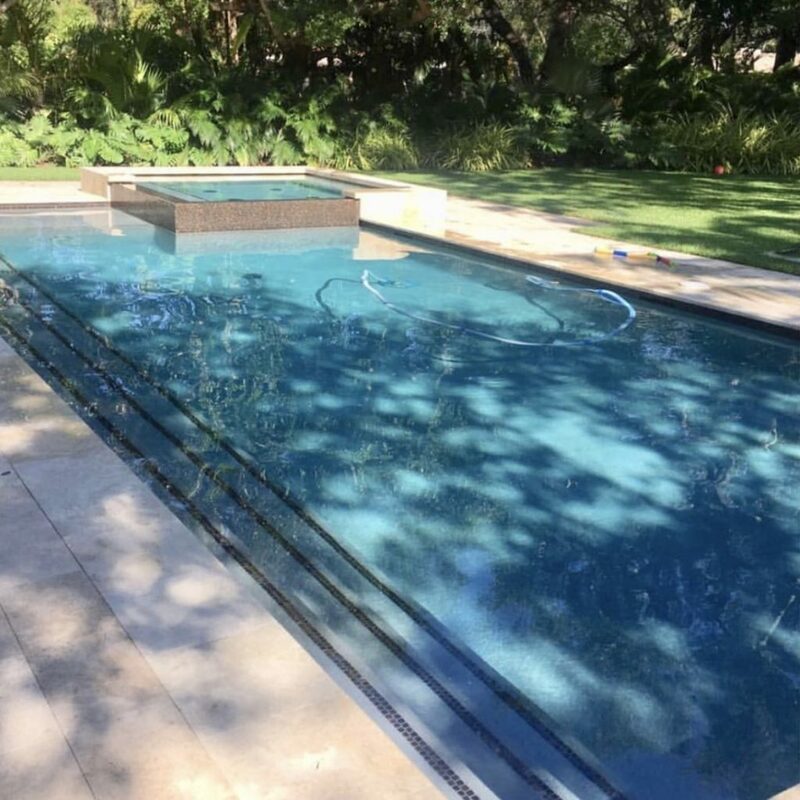 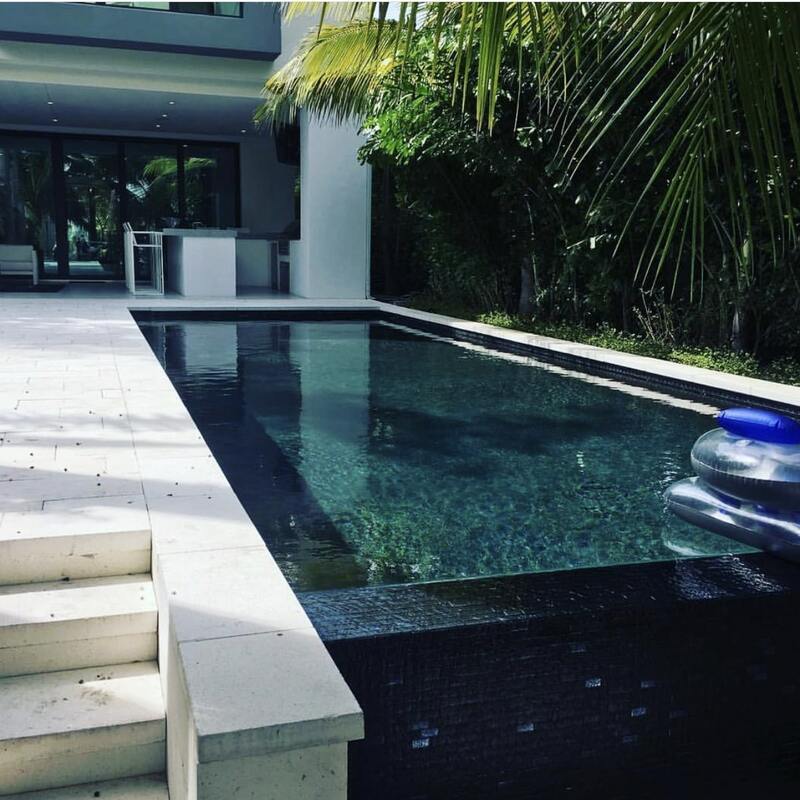 We’ve been designing and installing incredible pools since 2011. Our staff are highly trained and experienced which shows in the quality of our work. 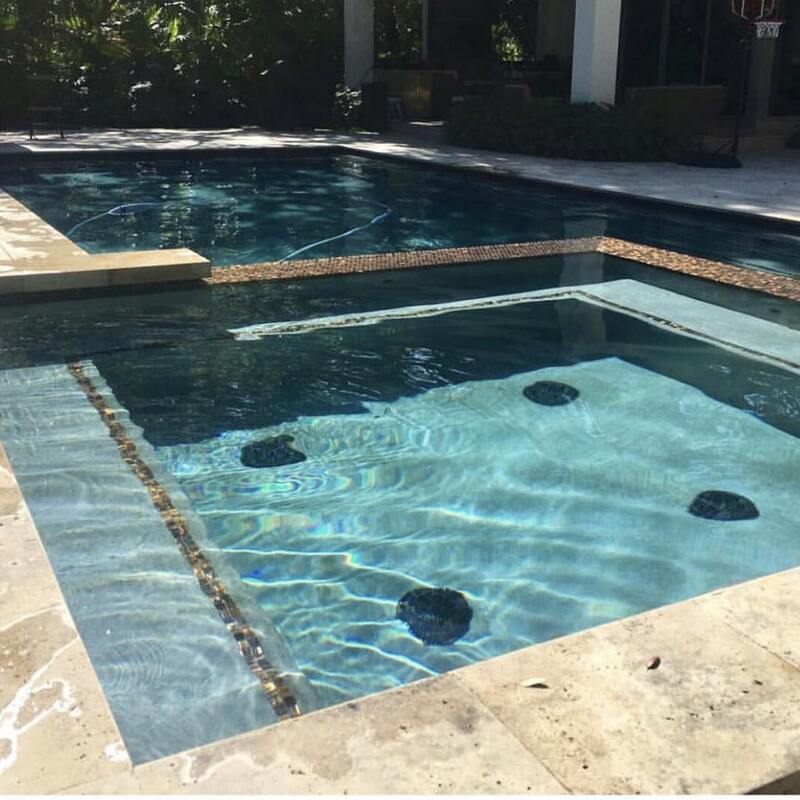 We know you will be more than satisfied with our work and offer a guarantee that your pool will satisfy your needs. 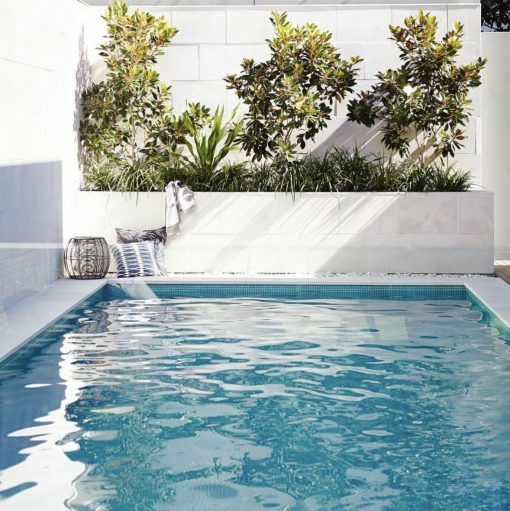 The best way to enjoy summer is with a hassle free and beautiful pool. 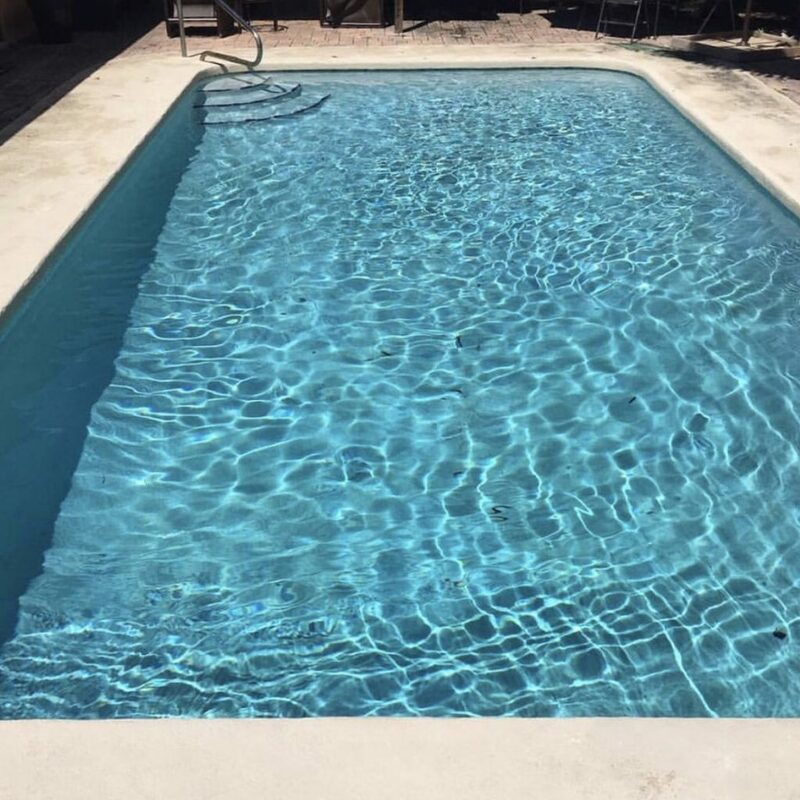 Contact us now to make the most of your summer.